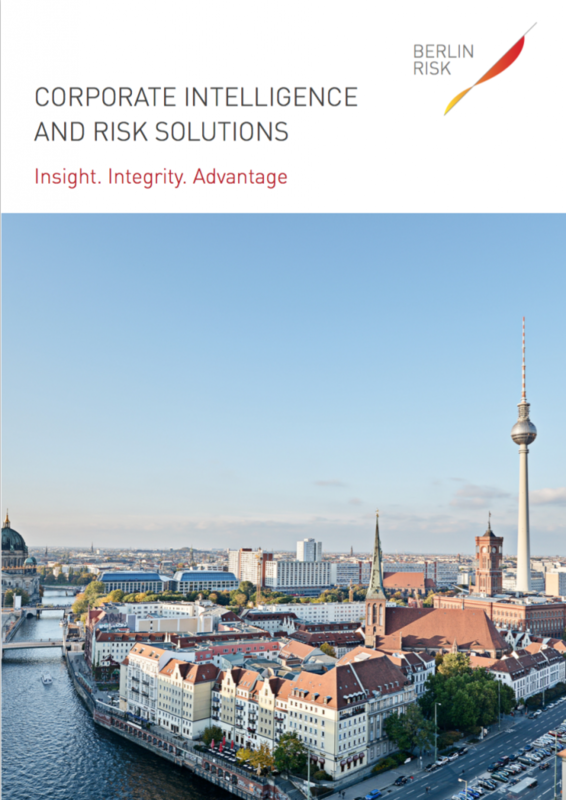 Please feel free to get in touch if you would like to find out more about Global Risk Affairs and Berlin Risk. You may also register for the mailing list, so that we can keep you informed about new articles posted on Global Risk Affairs. Kindly write an email to the same address under the subject “Unsubscribe” in order to be removed from the mailing list.